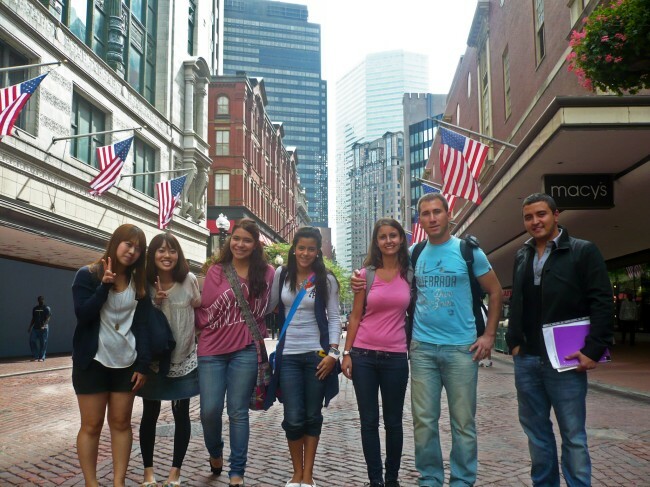 "FLS Fisher College Boston - 7% discount on any course"
FLS International offers a wide range of English language programs in America. These range from Intensive English programs for the college-bound student to exciting sports and sightseeing tours for the vacation participant. 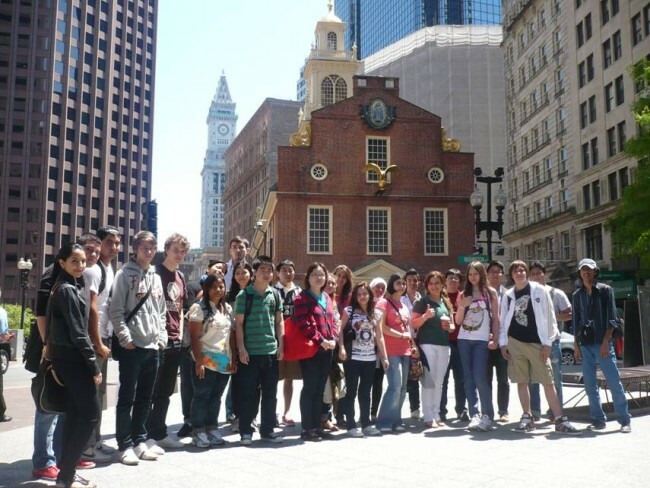 Fisher College, located in the historic Back Bay neighborhood of Boston, Massachusetts, has a proud century-old tradition of delivering a dynamic educational experience in the educational capitol of America. 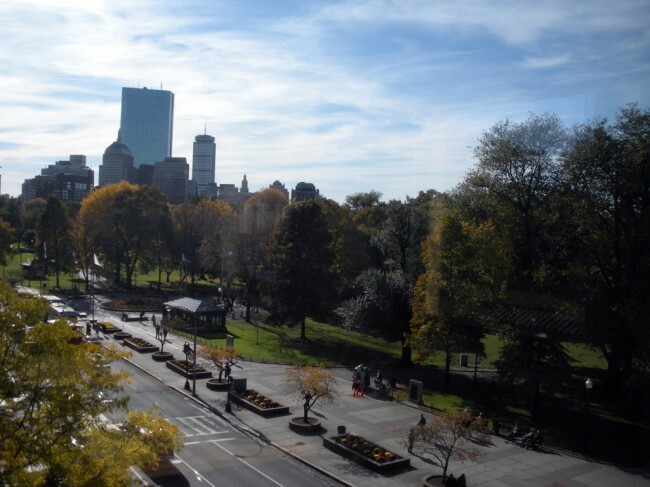 Fisher’s distinguished brownstone buildings stand at the edge of the famous Boston Common public park, just a few minutes walk from the FLS Boston Commons center. Fisher’s safe and secure residence halls are located just around the corner from the famed Public Gardens and are housed in elegant 1900s-era brownstone townhouses with all the comforts of home. The shared accommodations provide housing for 2-4 students per residence. Students enjoy access to amenities such as a TV lounge and game room. 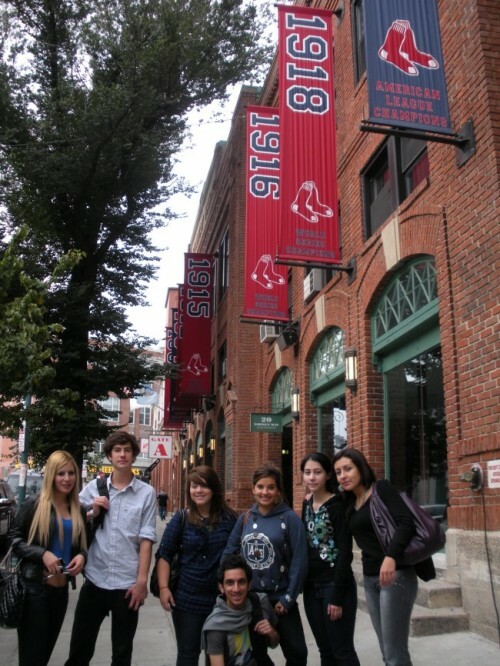 FLS is pleased to offer its Boston Summer tour at Fisher College, situated in the heart of downtown Boston. 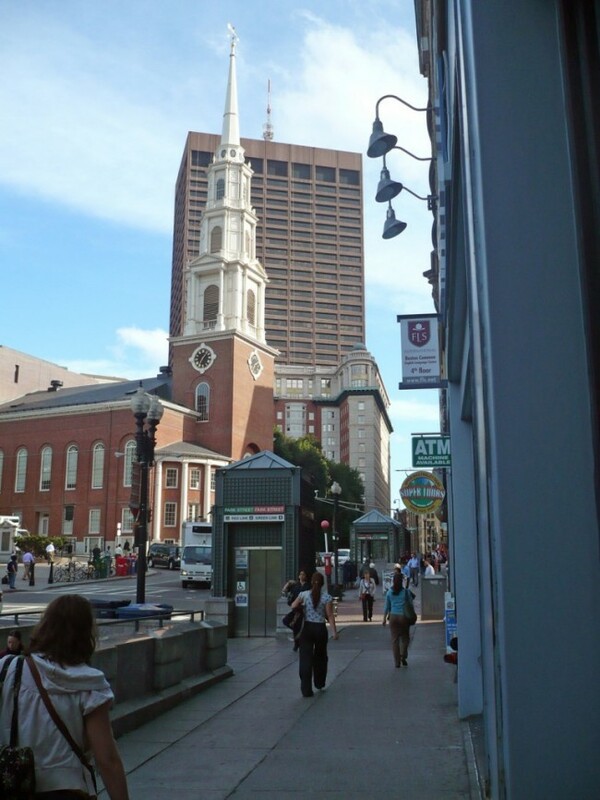 Fisher's distinguished brownstone buildings are conveniently located next to the famous Boston Common public park and a short walk from our FLS center. Government Center, the Freedom Trail, the Charles River, and other famous Boston landmarks are all within few minutes walking radius. 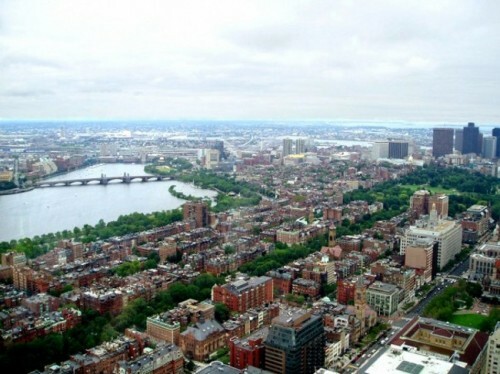 Harvard, MIT and Fenway Park are a mere 10-minute ride away by MTA, the public transportation system that serves the greater Boston area. 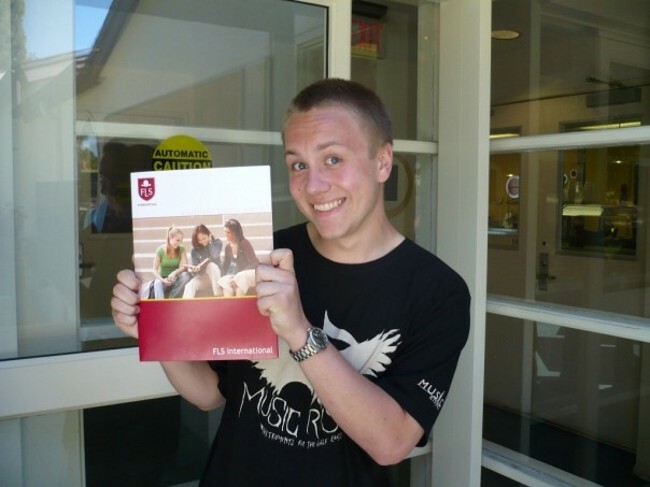 International high school students must overcome many obstacles when planning to attend an American college. The challenges include developing and demonstrating English fluency, achieving high scores on standardized tests, and gaining in-depth knowledge of the American higher education system. Our combination TOEFL/SAT Preparation program is designed to give students the comprehensive support they need in all of these areas. Developed especially for rising juniors and seniors in high school, this program provides an immersive college preparatory experience through a combination of classes, workshops, college visits, and an advanced, content-based curriculum. TOEFL / SAT Preparation CampStudents will benefit from weekly college workshops on topics such as selecting the right college, writing the admissions essay, and preparing for an admissions interview. Each student will also attend a core English skills class to develop college-level skills in listening and speaking. Our program includes a test preparation class focusing on the TOEFL or SAT (based on the student’s choice). Since basketball originated in America in the 1800’s, it has experienced explosive growth. This fast-paced sport is now popular around the world, as the fame of international stars Yao Ming and Pau Gasol shows! Our three-week program at FLS Fisher College combines daily basketball practice and English lessons with other international students. Students are coached by university staff and graduates. Each afternoon you’ll practice layups, jump shots, and individual and team defensive concepts. Local students will join our program at selected points, allowing you to meet Americans while sharpening your game. Shared room dormitory accommodation with breakfast and dinner on weekdays, breakfast on weekends.